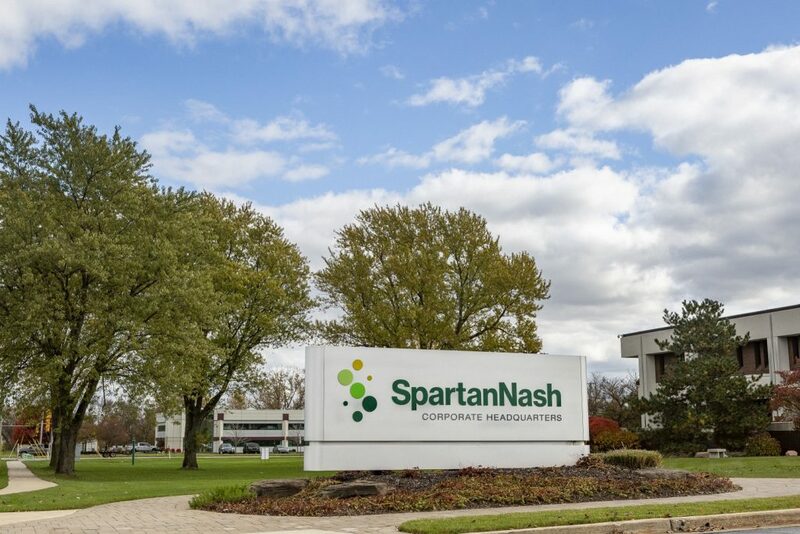 GRAND RAPIDS, Mich. – SpartanNash has been named among the Top 101 Best and Brightest Companies to Work For in the Nation®, according to the National Association for Business Resources. The Best and Brightest Companies to Work For in the Nation® identifies and honors organizations that display a commitment to excellence in their human resource practices and employee enrichment. Organizations are assessed based on communication, work-life balance, employee education, diversity, recognition, retention and more – with winners selected based on their efforts to improve employee relations, use innovation to motivate employees, implement creative compensation programs and more. SpartanNash offers a robust Total Rewards program, with benefits for eligible associates including medical, dental, life, vacation, 401(k) with company match, employee assistance services and a wellness program. The company also offers associate discounts at its more than 155 owned and operated retail stores, as well as discounts with vendors and tuition reimbursement. Associate learning and development is also a priority at SpartanNash, with training and development courses tailored to each associate’s business segment and career aspirations. SpartanNash also offers employee resource groups for its female and veteran associates, as well as companywide volunteering and sustainability programs. To learn more about SpartanNash’s culture, benefits and learning and development opportunities, visit careers.spartannash.com. SpartanNash has been named one of the Best and Brightest Companies to Work For in the Nation for six consecutive years. The company has also been honored as one of West Michigan’s Best and Brightest Companies to Work For since 2013, as well as one of Michigan’s Best and Brightest in Wellness since 2016. Winning companies will be recognized by the National Association for Business Resources at the National Best and Brightest Summit, taking place September 15-17 in Chicago.